For working with the WiFi network automatically, to save the battery charging, to reduce the screen display brightness, to lower volume when headset plugged, to set wallpaper, to turn-on torch, to start an app, to record audio, to change settings, to send SMS, to automatically reply to an incoming SMS, to dial phone number, to enable/disable Bluetooth, to set volume, to set your home screen wallpaper, to set screen timeout, to reboot device, to shutdown device etc., all the said tasks and more will be done automatically, all right when we reach home or office with the help of the following Android Automation Apps. Using Tasker app on our Android device we can utilize 200+ built-in actions setting automatically. 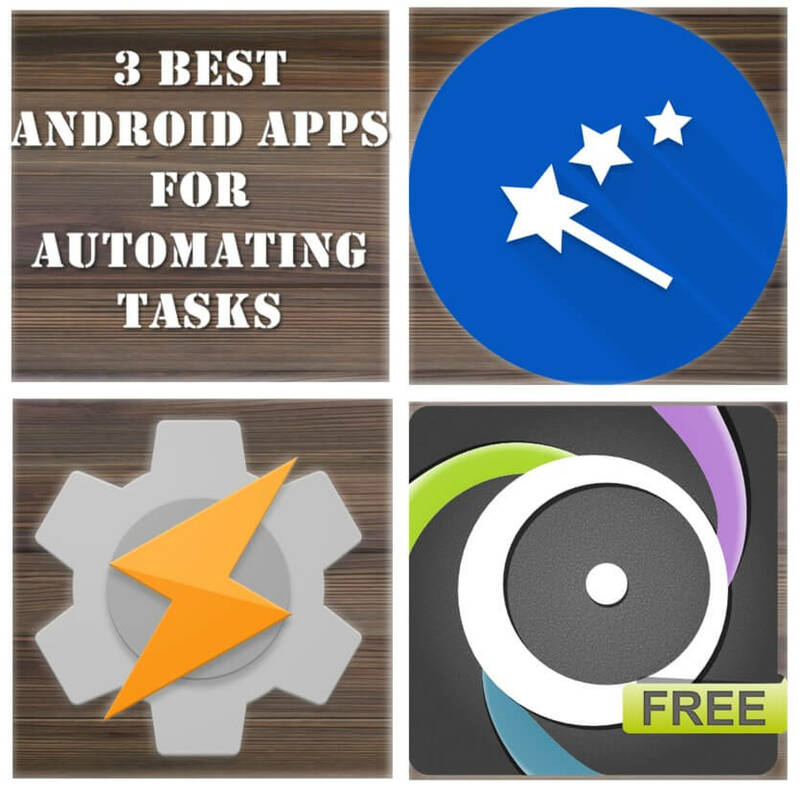 If we feel in any way that using Tasker app is somewhat difficult, we can use Automagic app very easily. In this automation app actions can be set on our Android device in flowcharts method. For trying free version of automation app, install AutomateIt app. Using AutomateIt app we can automate several things like we can do Bluetooth enabled or disabled, we can trigger the USB to connect or disconnect automatically and we can also automate many more tasks like closing of apps, shutdown and reboot of device, dial phone numbers, sending of SMS etc.